Here is the complete tutorial and step by step instructions on how to unlock BlackBerry Priv by Unlock Code so that you can use with any gsm carrier. 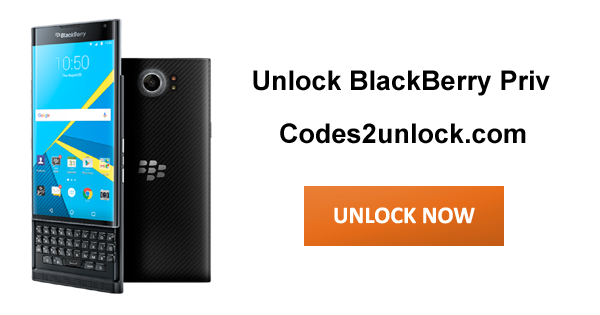 Codes2unlock.com is proud to announce that we are the direct source for Unlocking Blackberry Priv. We provide a fast, easy and secure way to unlock with LOWEST PRICE GUARANTEED. After unlocking you can use it with any gsm network. *Note - If you have ever tried to unlock your Blackberry device with any type of wrong or faulty code, please make sure your phone is not hard locked and there are enough attempts are remaining to enter the code. 1. Blackberry Priv Unlock Code on your email. 2. Blackberry Priv Phone Unlocking Instructions on your email. 6. Your Blackberry Priv is unlocked! 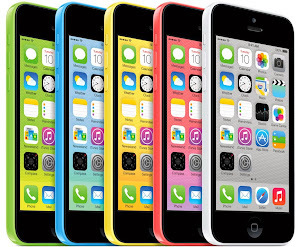 After you have unlocked your phone, it is permanently unlocked and ready to use on any gsm carrier / network. Resell value of your Blackberry device is increases as it available to more carriers. Unlock your Blackberry phone online from anywhere in just few minutes. There is no risk of damage in unlocking of your Blackberry Priv by Unlock Code.